Plenty of good eats! Friday night: food trucks only (parked in CVS lot). 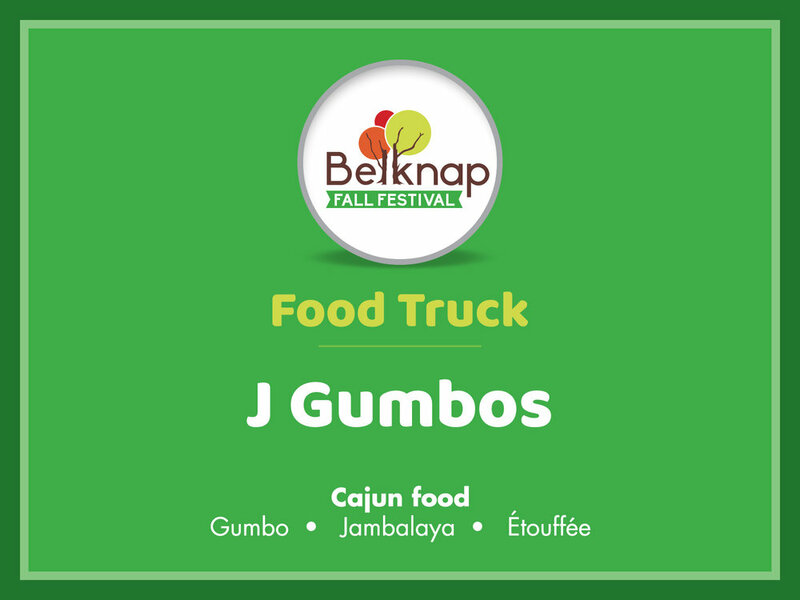 Saturday: more food trucks plus other food vendors. All nearby restaurants are open too but they are likely to be crowded. Most food vendors have soft drinks and water. Whether you’re a vegetarian or a carnivore, there is something to please everyone. Our 2018 food lineup is all set!